5 Quantam Leap - Now You See Me Now You Don’t? 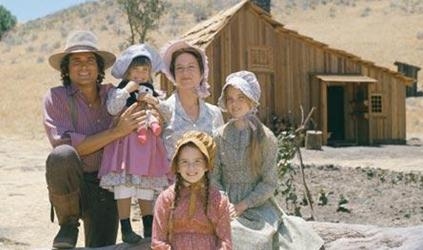 9 Little House on the Prairie - Why? 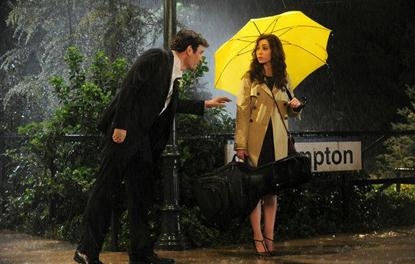 10 How I Met Your Mother - You What!!! TV series are made out of fiction and wild ingenuity from casts that should attract a trail of staunch fanatics and big time TV show lovers but whatever happened to some, it is yet to be figured out. Okay, some series justified their finales, and anyone would have been entirely satisfied with the author’s choice of execution. On the other hand, there was a bit of brain drain when it came to executing a number of TV Series’ finales especially when they ended with nothing close to their viewers’ expectations. So finally, Dexter is on the table thanks to Season’s seven new found scene resolution. However, season 8 was another pile of bitter pumpkins when it took too long just to unfold the drama. Jennifer Carpenter had to convey some emotion and the wait to see it happen was becoming too tiresome but that’s all the audience could do wait. Then for some reason it became a season Finale. Who does that in 21st Century? 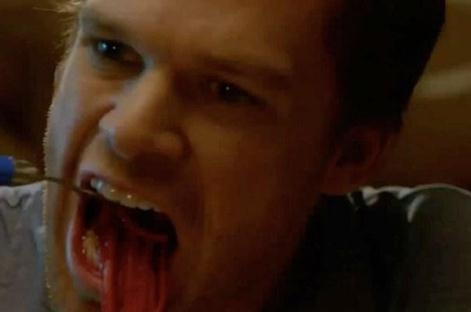 The high water marked science fiction turned to a better sucker punch than Dexter especially after having a smooth resistance to the existence of a superior force and now only contented with survival to be owed to a particular force. 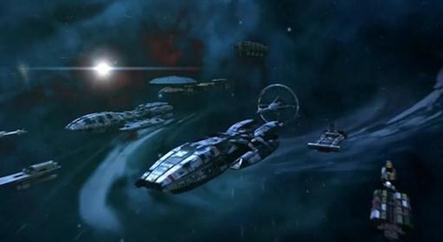 The sucker punch climaxes when survivors dumped all their advanced technology and looked forward to a new form of civilization. Then, human beings will only learn of all this issues 150,000 years later where there will be some robots in the 21st Century that will be an enemy to Cylons. Whatever!!! The other side of a sucker punch is its painful similarity that kind of acts as a cover up for the bad look. St. Elsewhere was such a beautiful series that built so much hope in the viewers that the finale must have had a resolution that wasn’t like it was…! The very world projected in the scenes in St. Elsewhere turned out to be the autistic Tommy’s Westphall world’s point of view. Now as a viewer you will wonder what the past six series were all about and how much of the scenes were fake. So yes, most people felt cheated by the season’s finale, and there was every reason to think that even if it was a twist it shouldn’t have taken six seasons to figure that out. Talk of people who should off the TV Series or may be scripts that should be scrapped off before releasing a finale. 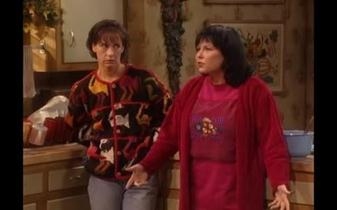 Fine, we have Roseanne, who has friends who separated, others gay and another whore covered from a heart attack but a strange voice over everything had been a lie. From one season to another Mark and Darlene were now here close to being together so was Becky and David but in reality they were such an item. Bev turned out to be straight, Jackie was gay and the poor thing Dan never recovered from his heart failure, in fact, he died. So where are the boooos?!!! Quantam Leap - Now You See Me Now You Don’t? 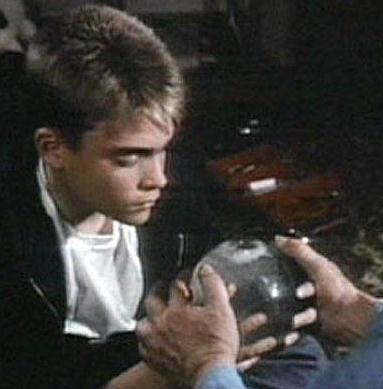 Quantam Leap is just a victim of “hurry up; it’s to time leave the scenes” so Donald P. Bellisario had to wrap it up, and his finale wasn’t cool at all. Dr. Sam Beckett has been leaping from one person's body to another in the quest of self-search where he corrected the wrongs of others. Finally, he met the dude who had been controlling his life and on a silver platter, he learned he could get back to himself if he wanted to and whenever he wanted. Dr. Sam, instead, chose to leap once more so that he could tell his buddy’s wife (Al’s wife) that Al was still alive. So these as on finale must have been Sam never regained his life back. Now who creates a movie and after promising a dazzling life to its characters, kills all of them. Well, that is how Jim Henson decided to end his show. Earl did something he shouldn’t have when tried to manipulate nature but sadly that led to the ice age. 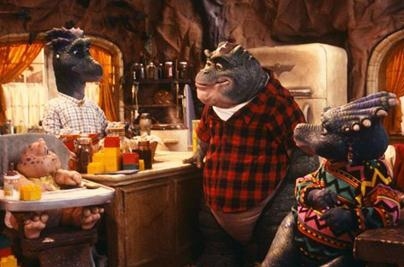 The scenes end with the dinosaur family in winter blankets where they promised each other to be together forever. 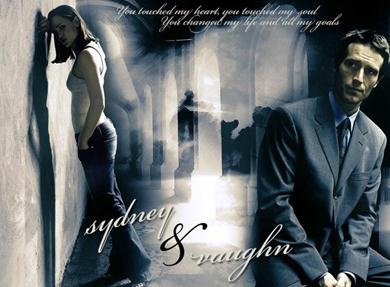 Everyone wanted so much more from Heroes especially after creating such intensity and tense moments over the seasons. Usually, there is something catastrophic expected at the end of sci-fi with superpower characters; that was something that Tim Kring must have had in mind before releasing his season finale. But there was no way that none of the hero characters was ever in real danger and to make it worse, the season ends when Hayden Panettiere heals herself. So, no dramatic or a superhero war thing, maybe X-men has so much of that, but seriously??? J.J. Abrams script must have had lots of script lines rushing through his mind. Otherwise, there has never been so much character death comprised of various twists and turns where creating a season finale was more of sky diving and praying for a safe landing. Then to top it all up, Bristow and Michael live happily ever after with two kids and one named after Bristow’s dead dad. It isn’t clear whether one should feel all warmed up or pleased but seriously, why??? Little House on the Prairie - Why? The whole TV series came with too many violent acts, destructions and intense explosions. The director, Michael London, decided to end the series with an explosion to the small town. The people decided that it would be far much better if they all died than let Nathan Lassiter a Business tycoon take it over. So it is okay that the residents were hellbent on not letting the Tycoon takeover Walnut, Grove, but the Little houses till standing with some little bunnies romping all over the place… Now, what was that? How I Met Your Mother - You What!!! With so much expectation of how Barney and Robin ended up in the season finale that was not what they delivered. When creating characters over seasons, it will never seem right when they act the exact opposite of the expectations of their viewers. It still doesn’t make sense that Barney and Robin still got divorced. It is even more satirical that Tracy ends up in a graveyard. Honestly, someone needs to go home and sleep enough is enough!